Air travel is one of the safest modes of travel when we take into account the distances and freedom that it allows us. And yet, we still remain obsessed with aviation disasters. What caused these accidents? Whose fault was it? 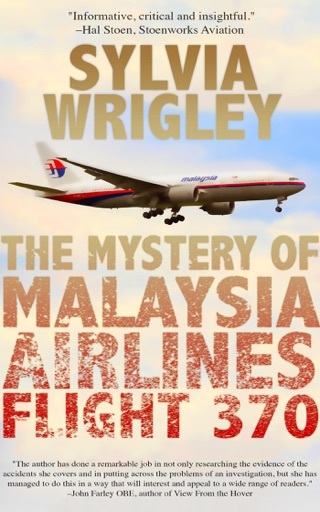 In her series of books, Why Planes Crash, Sylvia Wrigley investigates the worst aviation disasters of the twenty first century. 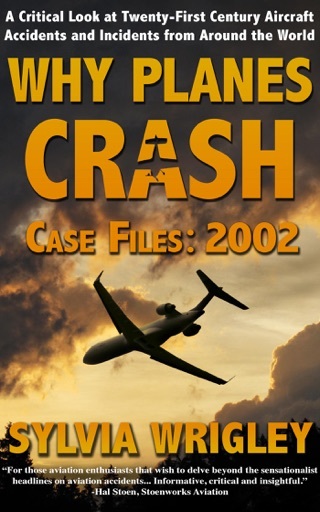 Why Planes Crash: 2001 is the first of the series. Wrigley has put together eleven of the most interesting incidents that the world saw in the year 2001. 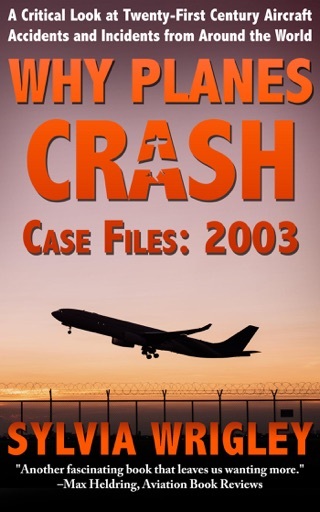 These include detailed a analysis of the disastrous runway incursion at Linate, the passenger interference leading to the Avjet Aspen Crash and why an Airbus A300 disintegrated over Queens. 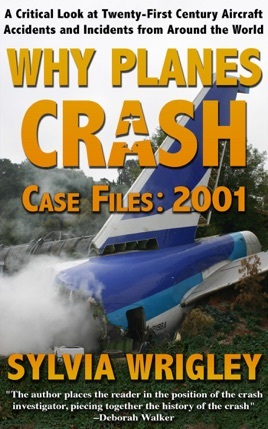 From bad weather to the engineering faults in the aircraft, the author critically looks into each factor that might have lead to the crash. Her investigations and deep insight compiled thoughtfully in this book make it so interesting to read that you actually start feeling like a witness to the disaster and yet it is comprehensive enough for anyone with no aviation knowledge to understand. 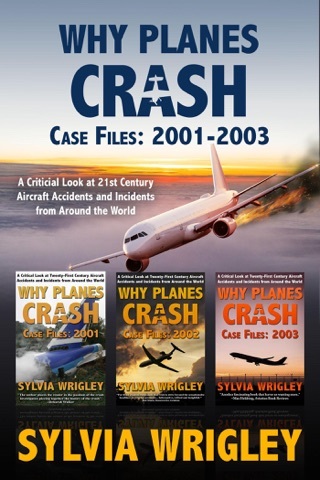 "For those aviation enthusiasts that wish to delve beyond the sensationalist headlines on aviation accidents Sylvia Spruck Wrigley's "Why Planes Crash" will satisfy their needs. 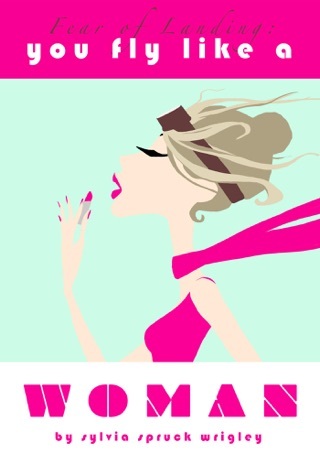 Informative, critical and insightful." 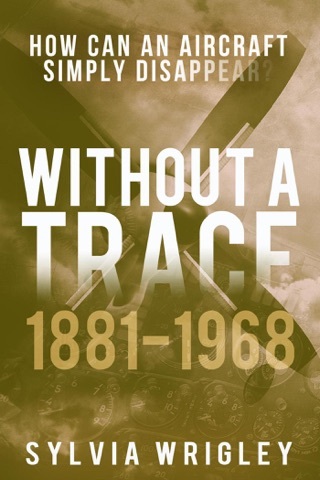 "The author has done a remarkable job in not only researching the evidence of the accidents she covers and in putting across the problems of an investigation, but she has managed to do this in a way that will interest and appeal to a wide range of readers."